"Sichuan Day," part of Sichuan Province's latest trade promotion activities in Hong Kong Special Administrative Region, was held on May 9 at the Hongkong Ocean Park. Sichuan's new international tourism logo made its debut during the event, which was co-hosted by Sichuan Provincial Tourism Bureau and Sichuan Forestry Department. 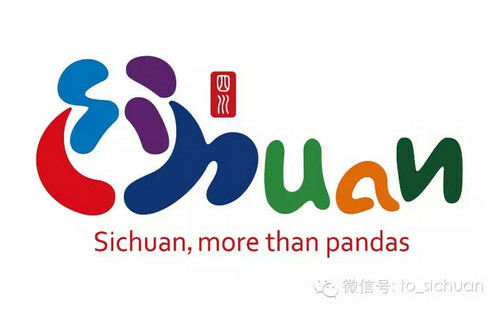 The orgnizing committee also issued the province's tourism promotion slogan--"Sichuan, more than pandas." It introduced to visitors the province's rich and unique tourism products and nature conservation efforts.